Mark Wahlberg's strict daily schedule is about to blow your mind. The actor, 47, is in incredible shape and he's revealed the extreme lengths he goes to in order to stay looking that way - and it's intense. 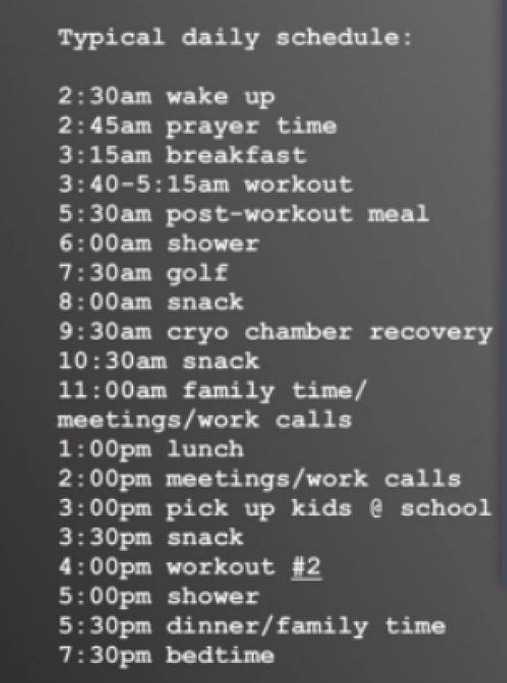 Sharing his 'typical daily schedule' with his millions of Instagram fans on Tuesday, the Hollywood star said he wakes up at 2:30am and gets in two work outs a day. The former Calvin Klein model, who shares four children with wife Rhea Durham, eats breakfast at 3:15am, plays golf at 7:30am, enjoys snacks at 8:00am and then again at 10:30am and 3:30pm. He enjoys family time at 11:00am and picks the kids up from school at 3:00pm. Mark said he showers at 5:00pm and is in bed by 7:30pm every night. And he never ever misses a work out - in August, a New York gym opened its doors at 3:45am just for him, according to Page Six. 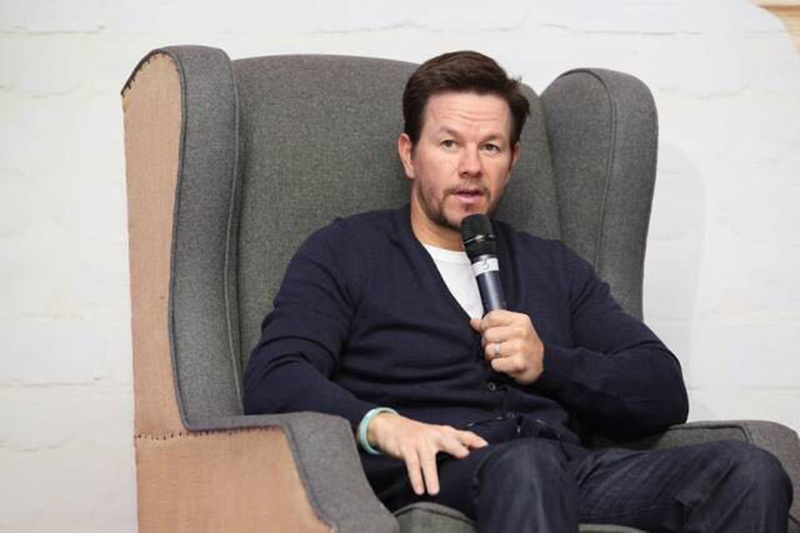 Mark event recently stepped up his training for a role as the leader of ascretive CIA squad in Mile 22. "Mark always trains for what the part calls for. For Mile 22, we wanted to get him looking like an intense military specialist, [with] Marine type training," his trainer Brian Nguyen told MensHealth.com. In his last Instagram post, Mark tells his fans that his doctor forced him to take two days off from his training. In the same video he also talks about using cryotherapy after his work outs as it helps with his recovery. 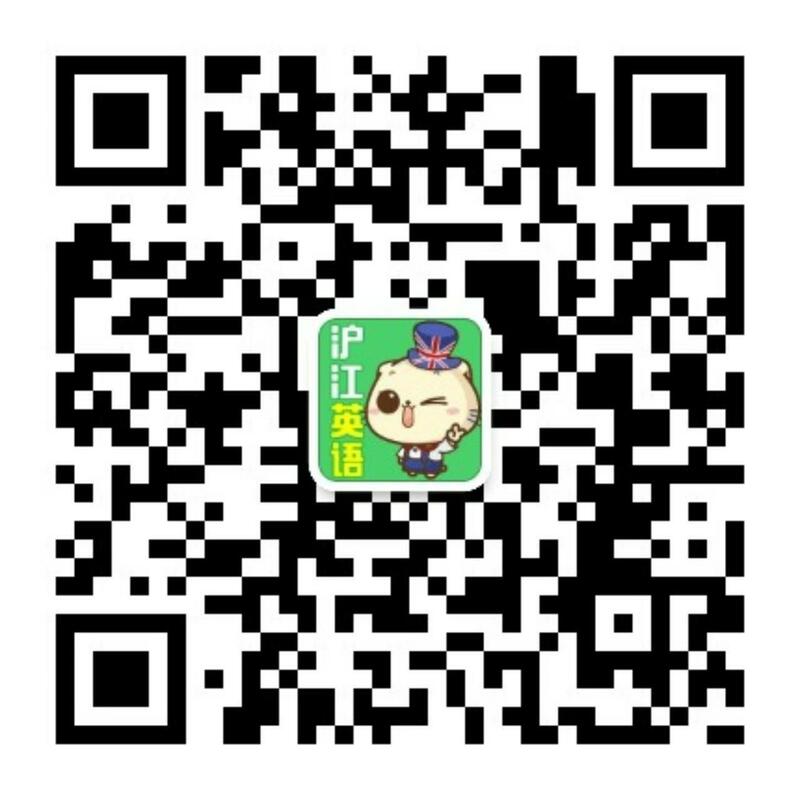 The process involves going into a small room kept at 150 degrees below zero for three minutes.